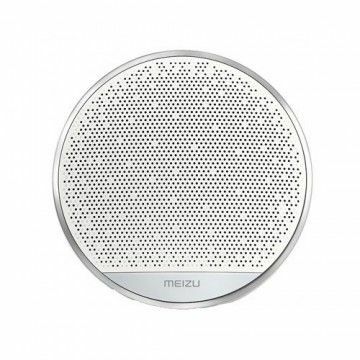 Listening to music anytime and anywhere - The bluetooth speakers from Xiaomi and Meizu make it possible. 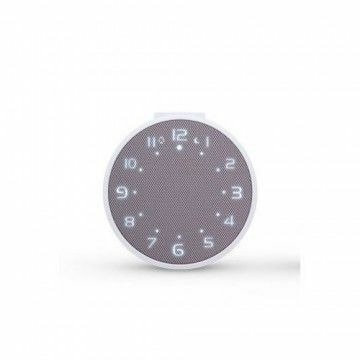 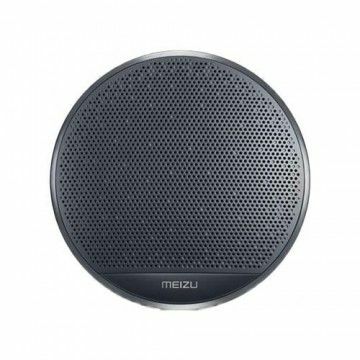 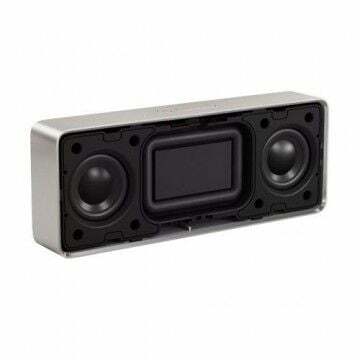 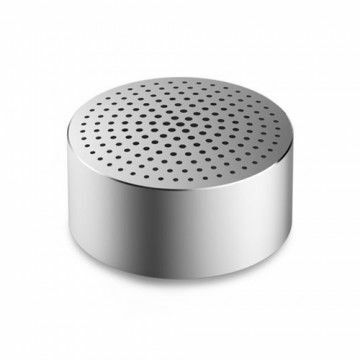 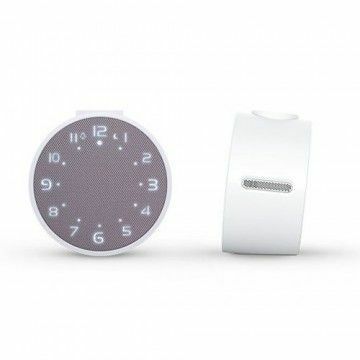 The compact speaker offer an integrated rechargeable battery and other practical functions. 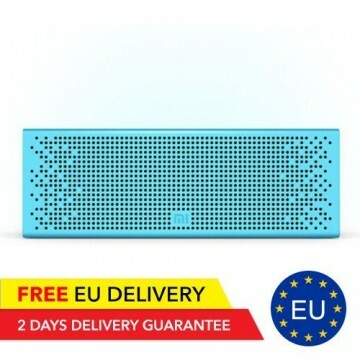 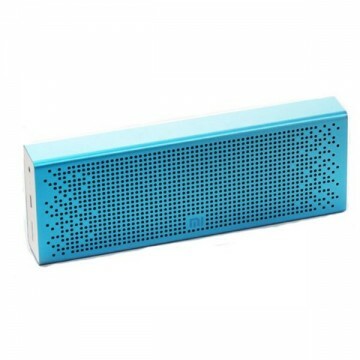 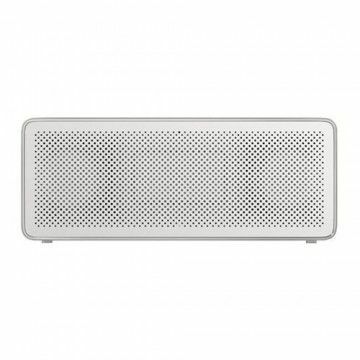 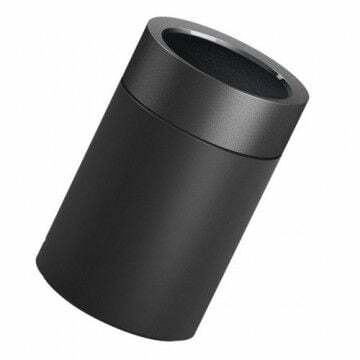 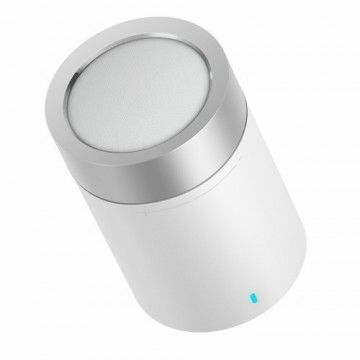 The new Bluetooth Speaker 2 from Xiaomi offers a giant battery with 1200mAh, the latest TYMPHANY loudspeaker for powerful sound and current Bluetooth 4.1 connection.